Dearest heart, if I had not given my soul to you, it would have been better to give it up for good, to lose it forever. I am burning in love's fire; I am drowning in the tears of my sorrow. . . I am the moth that flies through the night to flutter around the candle flame. O invisible candle of my soul, do not torture me as I encircle you! You have bewitched me; you have robbed me of my sleep, my reason, my very being. Know that it is you who is on my mind as I drift off to sleep, and know that you will be the first thing on my mind when I awaken in the morning. Wishing you every happiness and the best God has to offer. Always. Words written by Michael underneath a table in his Neverland Home. both soul and spirit shall make their heaven or hell...in finding every sunset...wandering forever...by your side. What keeps me going are dreams of being alive...in each and every moment....with you. 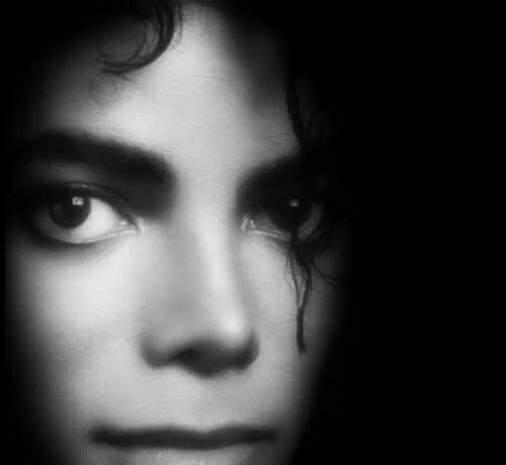 Michael, I wish I could heal all your hurts...erase all the pain you've ever felt in your body because of illnesses and all the pain you've ever felt in your heart because of what evil people did to you. I wish I could. But Michael, because of all you have been through, and even the times you probably thought you wouldn't make it, you did. You are stronger than you know. Maybe, if you hadn't went through all you went through, maybe you wouldn't be the beautiful, outstanding man and human being that you are. I am no one in the grand scheme of things, but I have always been so proud of you. I love you so much...more than you could ever know.